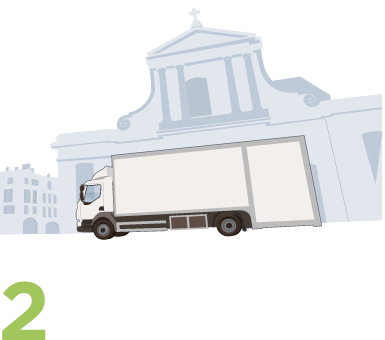 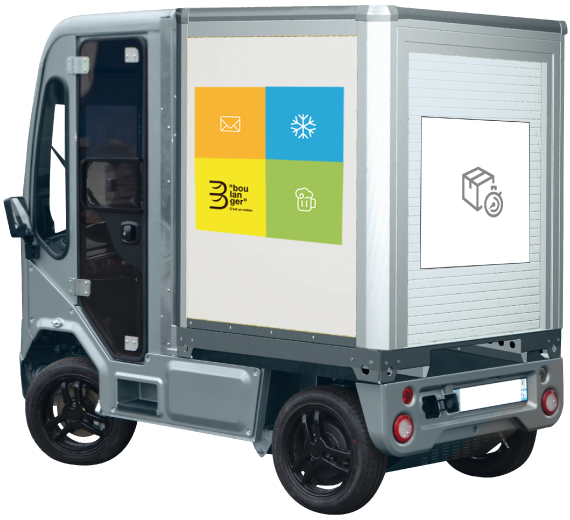 With the expansion of online sales, parcel deliveries increase continously and delivery points propagate. 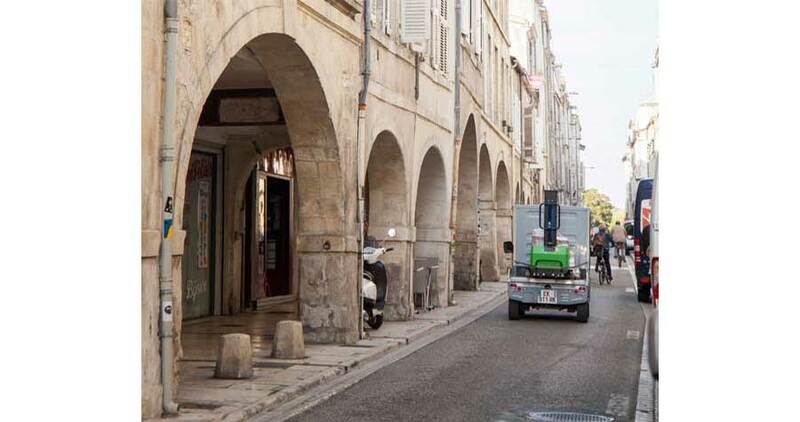 At the same time, cities have to regulate access of their hyper centres to respond to environmental issues. 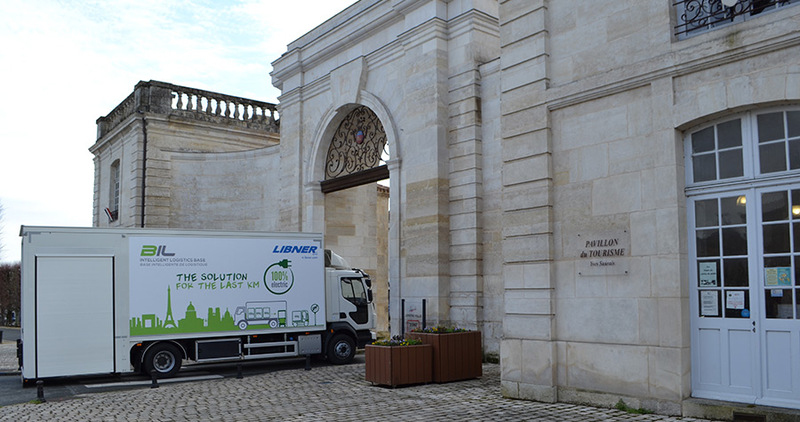 The delivery of the "last kilometer" is a perfect answer to this new challenge. 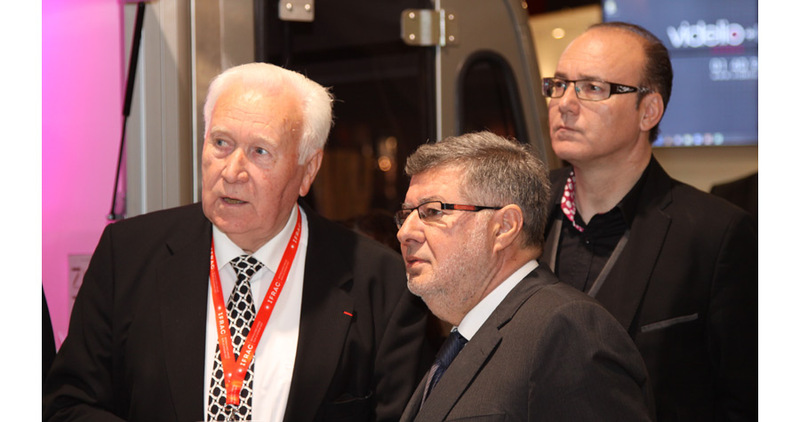 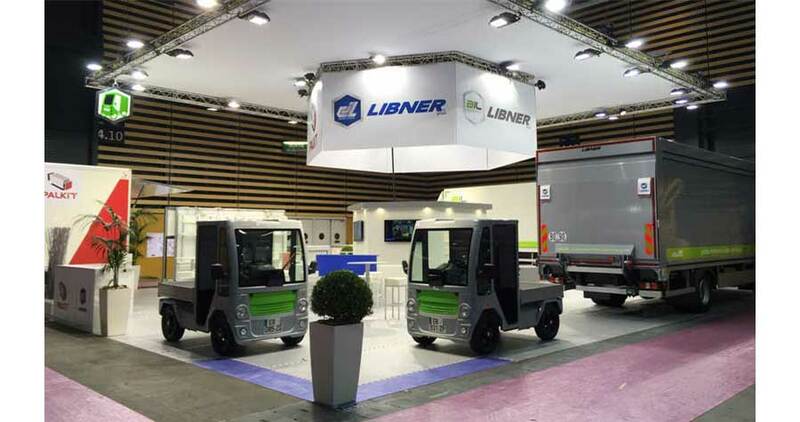 Thanks to his long experience in engineering and manufacturing cost saving and environmental friendly transport solutions, LIBNER has concentrated his resources on this issue. 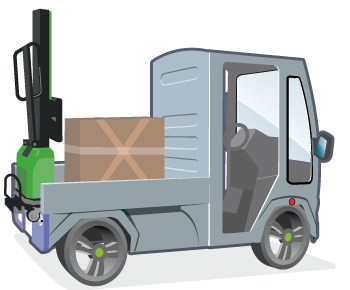 His objective is to offer an optimized and innovative solution to address these constraints. 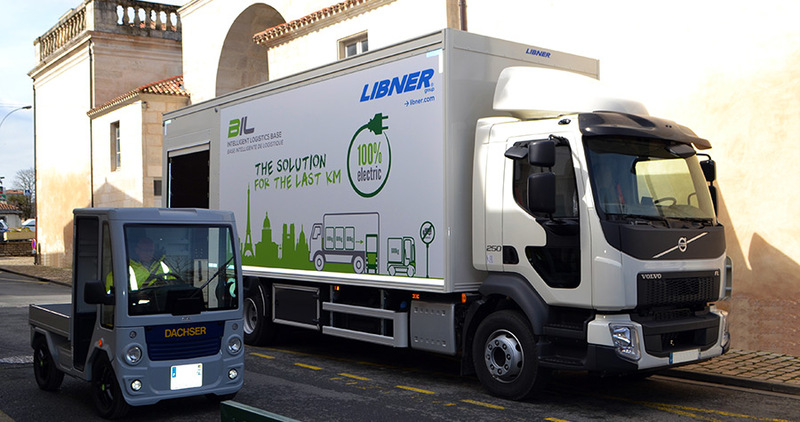 With the BIL concept, LIBNER offers his solution to the last kilometer, a smart response, effective and sustainable.  The driver parks the parent truck nearby the delivery area. 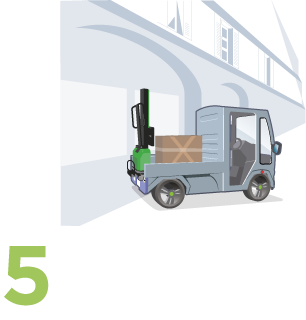 The leveling of the BIL LIFT with the cargo deck allows to transfer the goods to the BIL TRUCK. 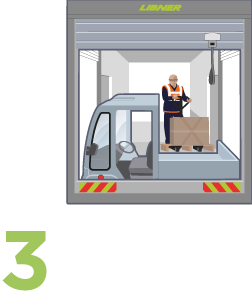 The driver of the BIL TRUCK gets out of the parent truck which becomes his logistics base. 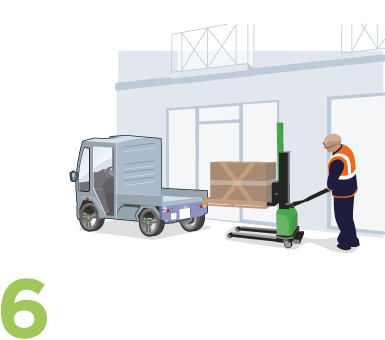 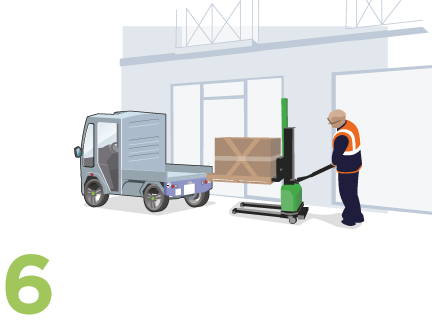 The optional extra electric forklift can be used to unload and deliver the pallet to the very last meter. 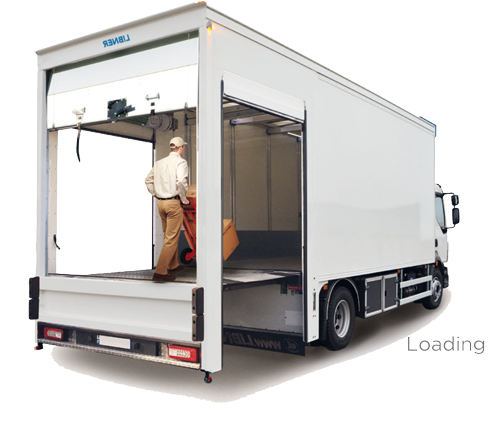 BIL LIFT is a lifting platform fitted in the overhang of a goods vehicle truck. 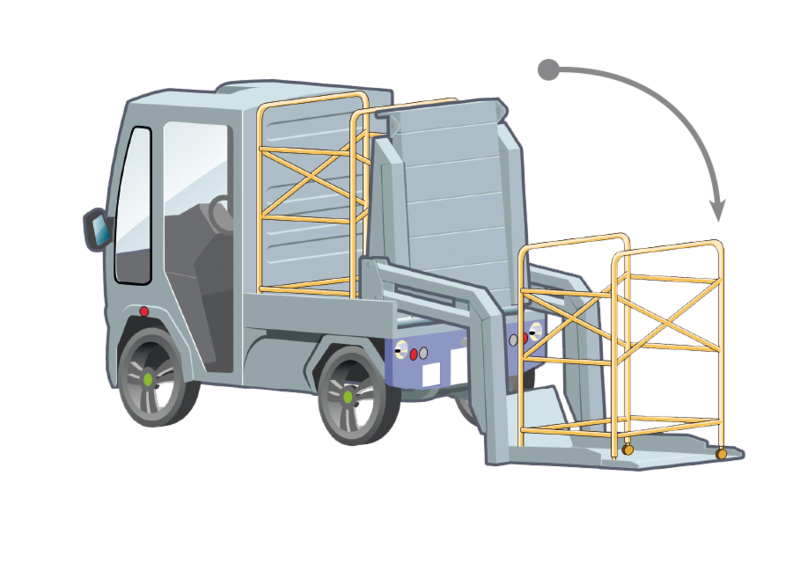 It has a lifting capacity of 1500 kg and can be used to load from the rear and unload from both sides. 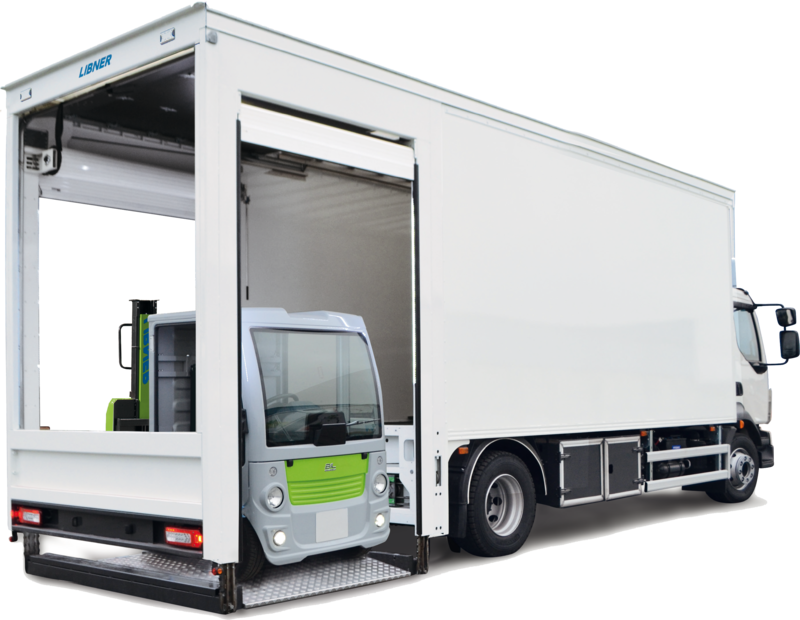 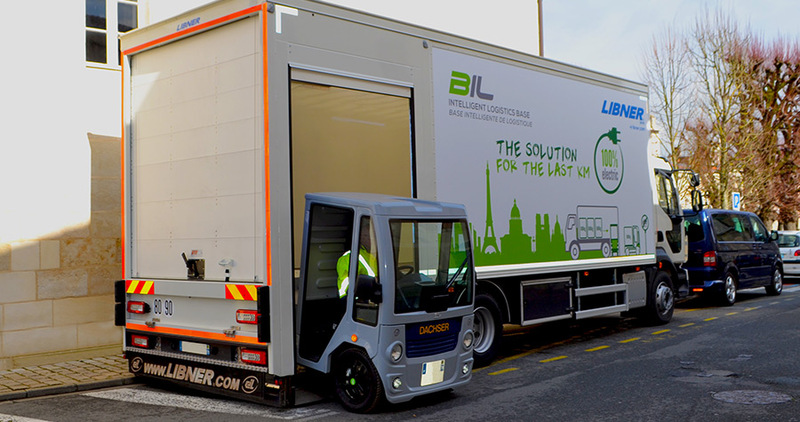 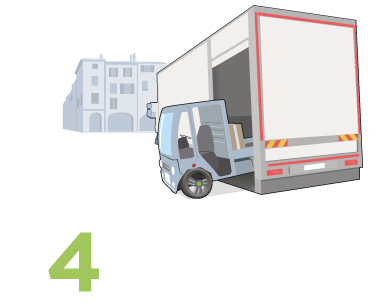 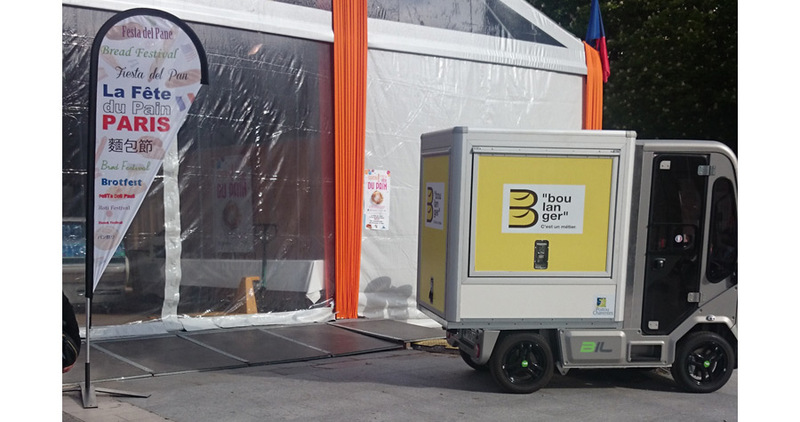 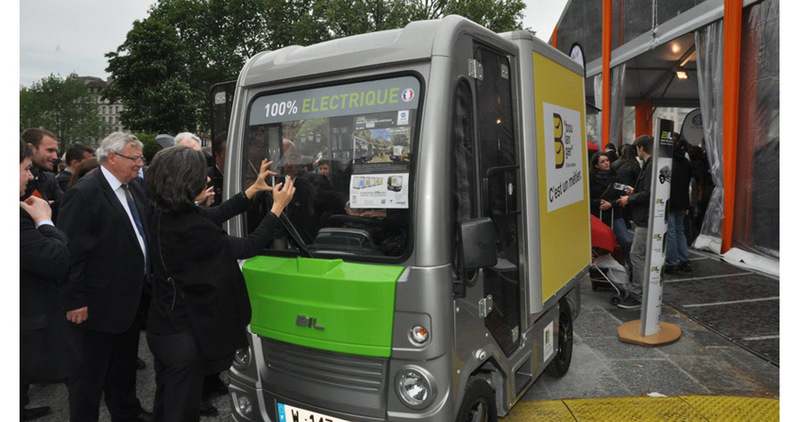 BIL TRUCK is an electric truck that fits on the BIL LIFT module to carry out the delivery rotations from the parking spot of the parent vehicle. 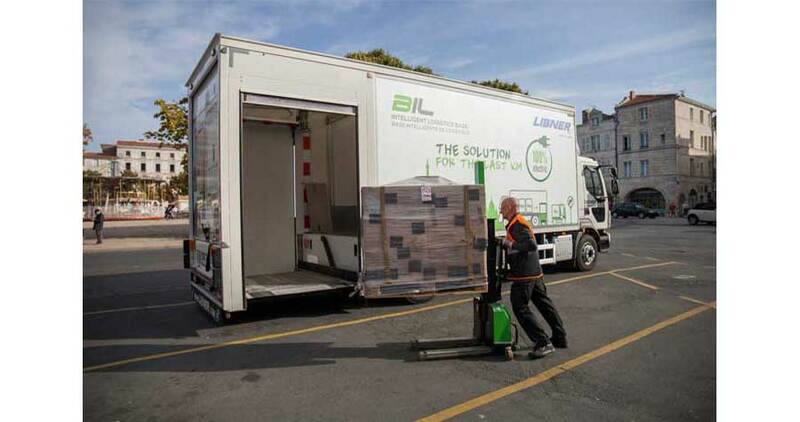 BIL BOX is a modular container carried on the BIL TRUCK. 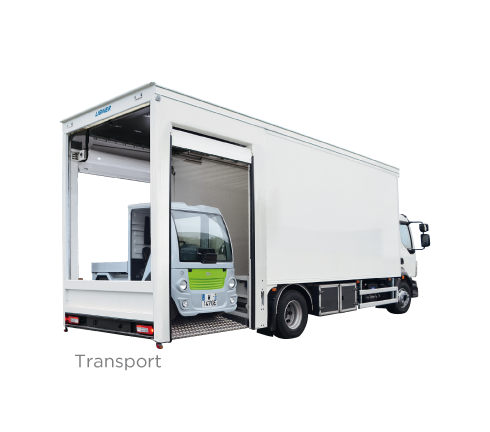 Thanks to its available options (swing or roll-up doors, top flap, refrigerated etc ...), the BIL BOX is very flexible and fulfils the expectations of each business. 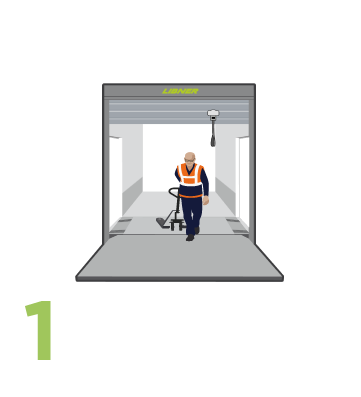 With 3 openings sides, right, left and rear and without any projection out in the street, BIL LIFT reduces the handling perimeter necessary around the delivery area. 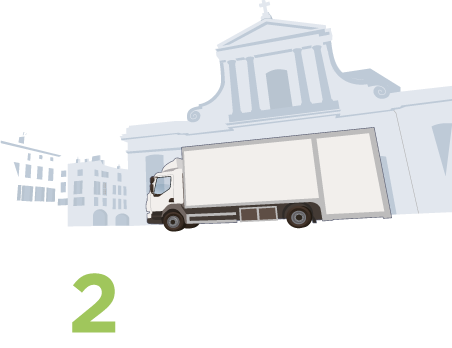 Parking becomes possible on all authorized parking zones on both sides of the street. 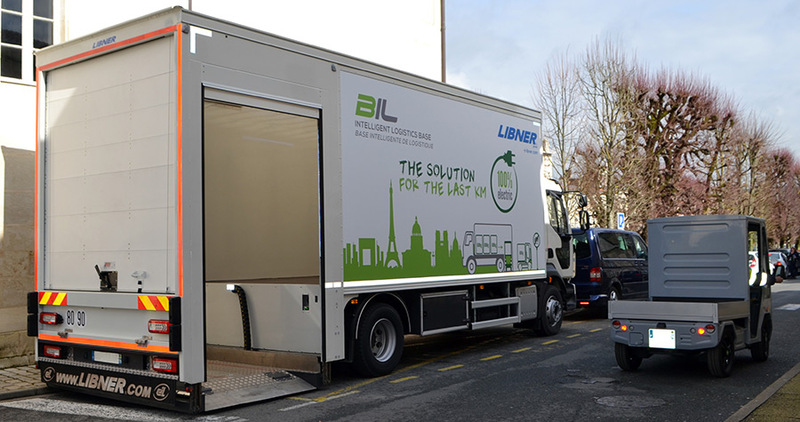 BIL LIFT is a lifting platform fitted in the overhang of a goods vehicle truck. 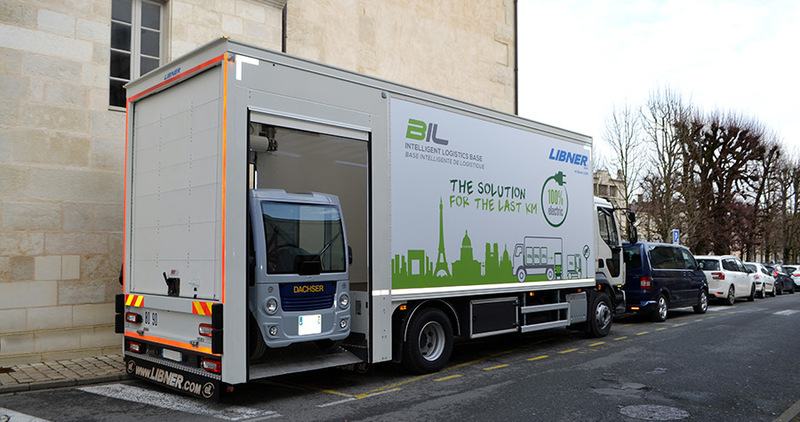 It is designed to act as a docking station for the BIL TRUCK. 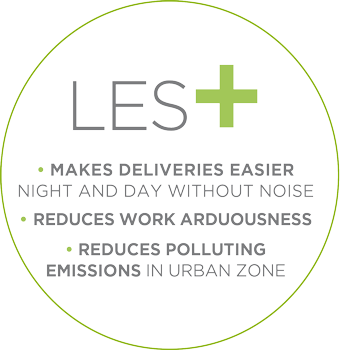 Totally silent, it can deliver emissions free, night and day, and improves the quality of life in urban zones. 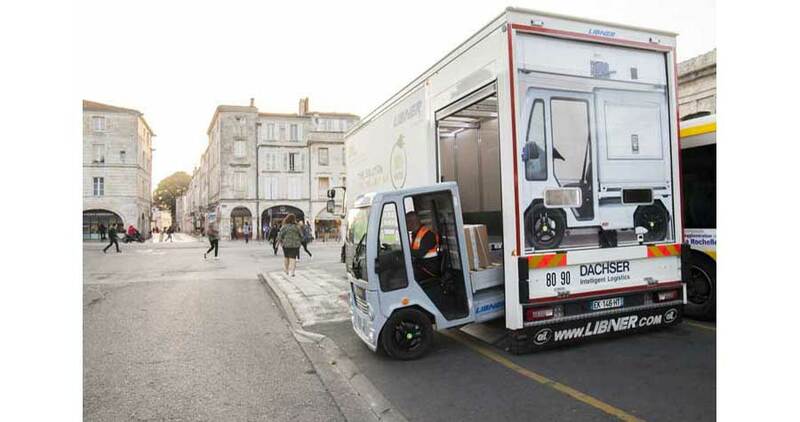 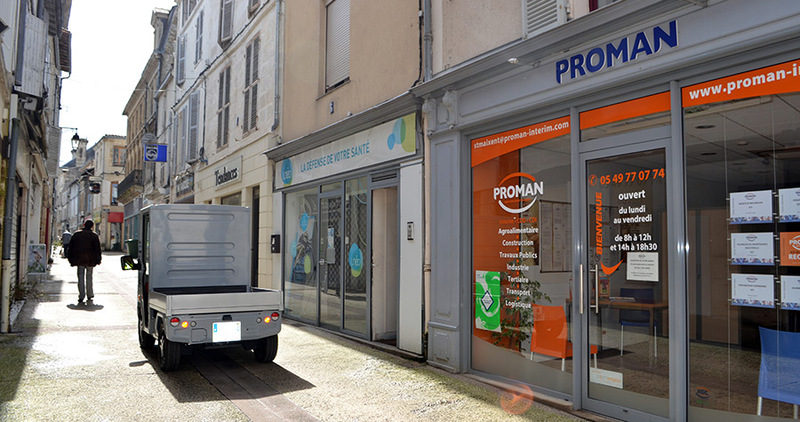 With its small footprint (3m2), it can travel in the narrowest streets and fit on the BIL LIFT. 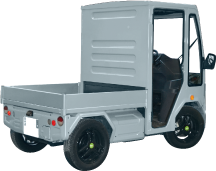 Capable of carrying pallets of 120 x 120 cm and up to 600 kg, it makes deliveries easier and reduces the arduousness of the drivers' work. 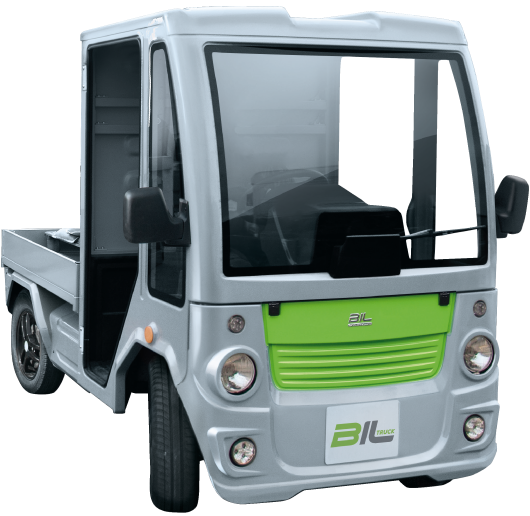 Fitted with a spacious cab, a flat floor and a wide windscreen, BIL TRUCK offers a good driving comfort, and an excellent visibility and manoeuvre safety. 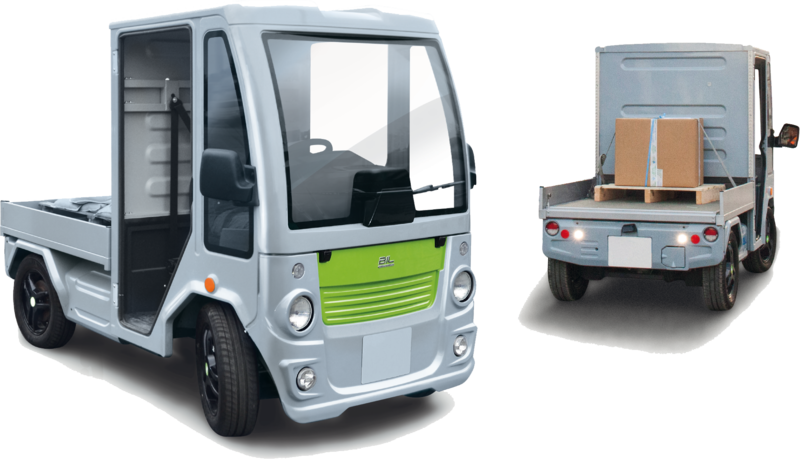 It is equipped with a rechargeable lithium battery on main power supply or on the BIL LIFT module. 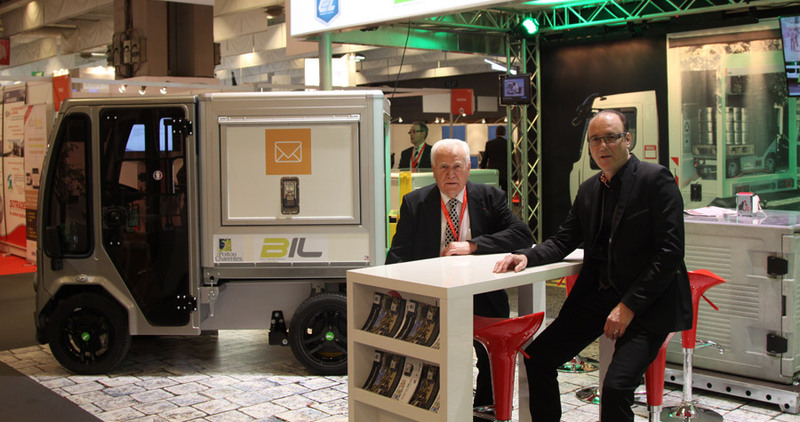 BIL BOX is a small container 120 x 120 interchangeable, integrated at the back of the BIL TRUCK. 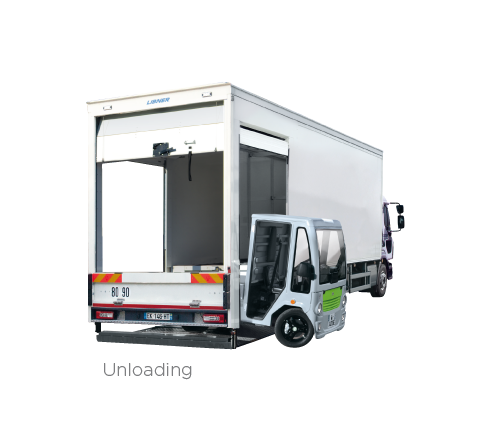 Available in various versions (swing or roll-up doors, top flap, refrigerated, fitting out equipment, ...) the BIL BOX meets your needs.